Events agency TRO has partnered with Italian agency Inventa to strengthen its European offering. 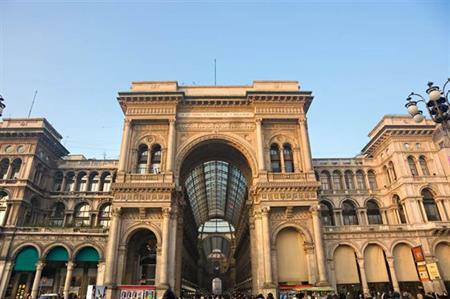 The new partnership will create Inventa TRO, which will contain a 40-strong team based in Milan. Inventa’s Antonio Magaraci will take on the role of country head of Inventa TRO. Michael Wyrley-Birch, chief operating officer of TRO EMEA, said: "We continue our strategy to expand our global agency offering, in line with our clients’ requirements. "With over 25 years’ experience, Inventa is an award-winning, established marcomms agency that provides us with the perfect platform to continue our drive into another key strategic market. We are particularly excited by the digital expertise within the agency that will complement our business." Magaraci added: "We are delighted to join TRO whose heritage in live events and experiential will bolster our existing offering. Across the UK and Italian offices we are currently working together on a project for the UEFA Champions League Final and are collaborating on several other briefs and pitches in what is set to be a very busy new year."